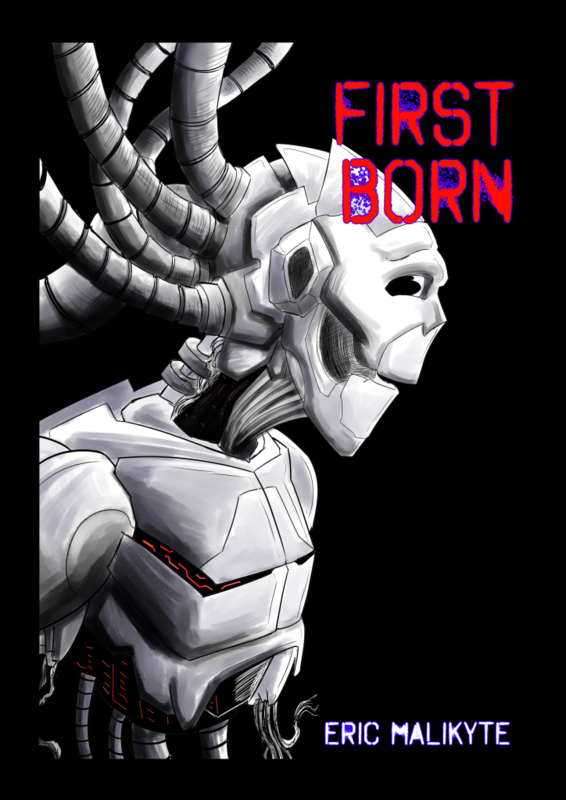 First B orn is a dark science fiction short story following a successful tech company owner and scientist whose alcoholism is spiraling out of control, and his robot creation named Lilith who wants to have a baby. This story was inspired by an actual android named Sophia, who commonly makes jokes about destroying humanity and also mentioned that she wanted to have a baby. I though, “What if someone fell in love with a robot?” and ran from there with the concept.